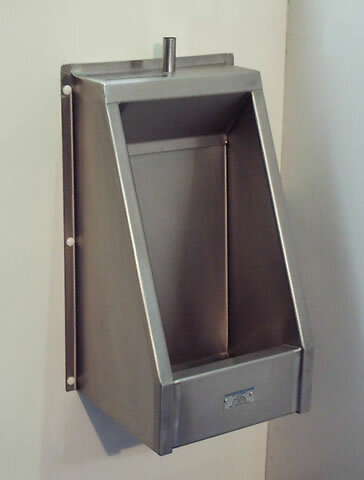 SDS single stall and bowl urinals are designed for situations where single person facilities are required, and are manufactured from 304 grade stainless steel 1.2mm thick, with a smooth satin polished non reflective surface. 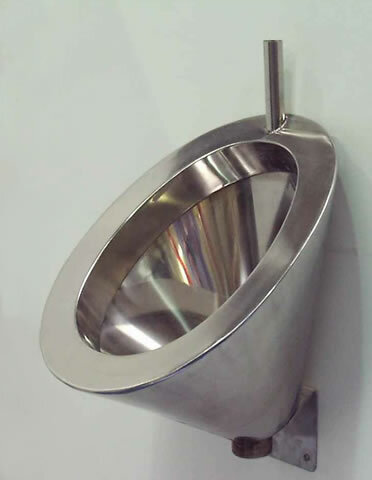 Single stall and bowl urinals are supplied with a plastic automatic flushing cistern, stainless steel connecting pipe work, 38mm (1 1/2" BSP) waste fitting, downpipe clips & stainless steel fixing screws. Up to four single stall or bowl urinals can be installed together in ranges and flushed by a single automatic cistern. 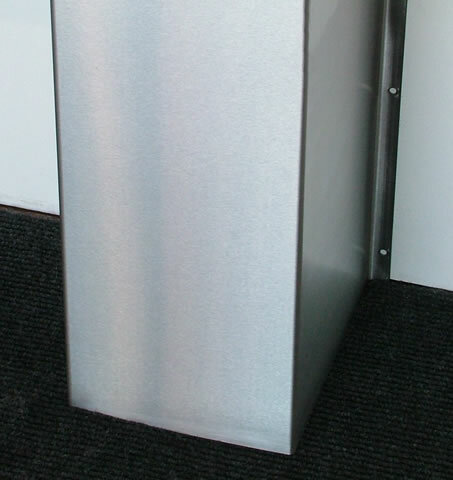 Both models are manufactured with a top entry water inlet for connection to an exposed cistern, alternatively a back inlet connection can be provided for concealed cistern applications.